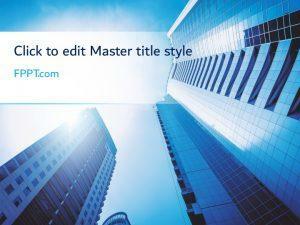 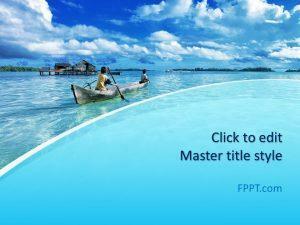 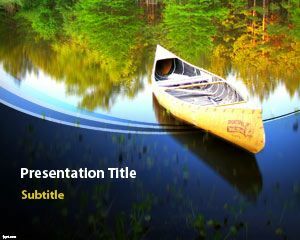 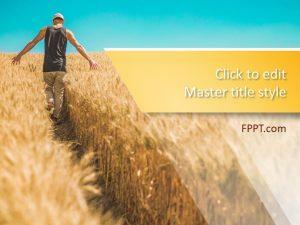 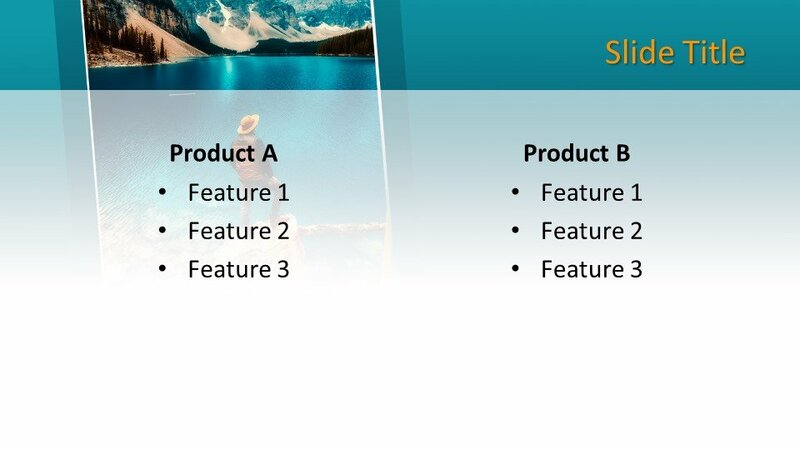 Free Lake PowerPoint template is an awesome template for a lake with an awesome background design for PowerPoint presentations. 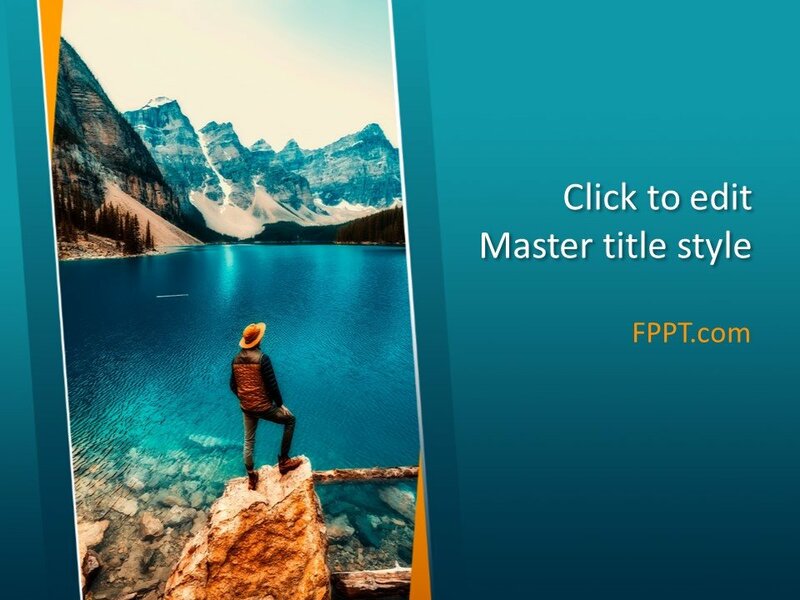 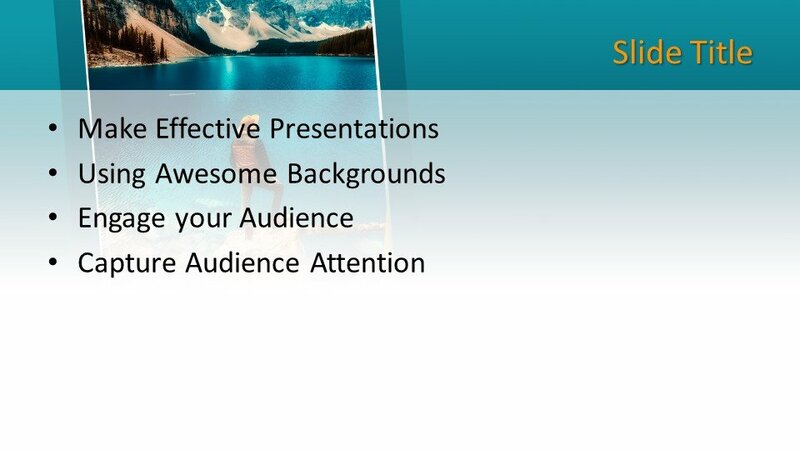 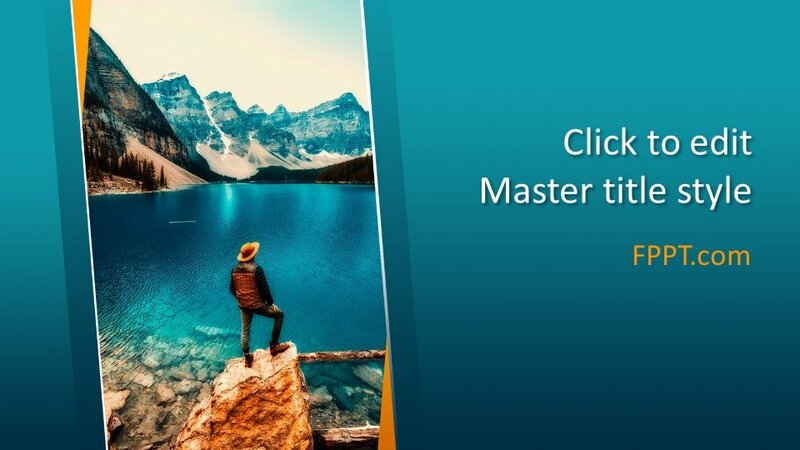 You can download free Lake PowerPoint Template and backgrounds including awesome styles and effect to decorate your slides on travel and leisure but also make presentations on presentations sports, adventure as well as other presentations related with traveling. 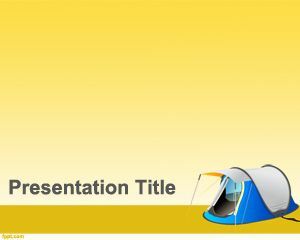 Alternatively, you can download free other camping PowerPoint templates and other nice templates for Microsoft PowerPoint 2010, 2013, 2016 and Office 365. 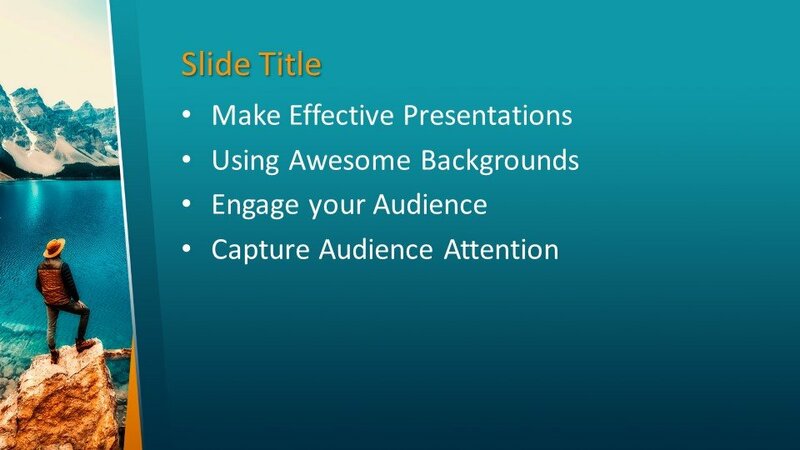 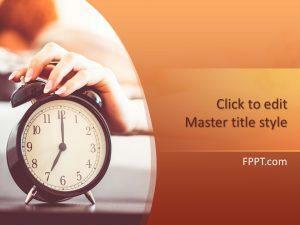 You can customize the design with the help of PowerPoint as it is made user-friendly.